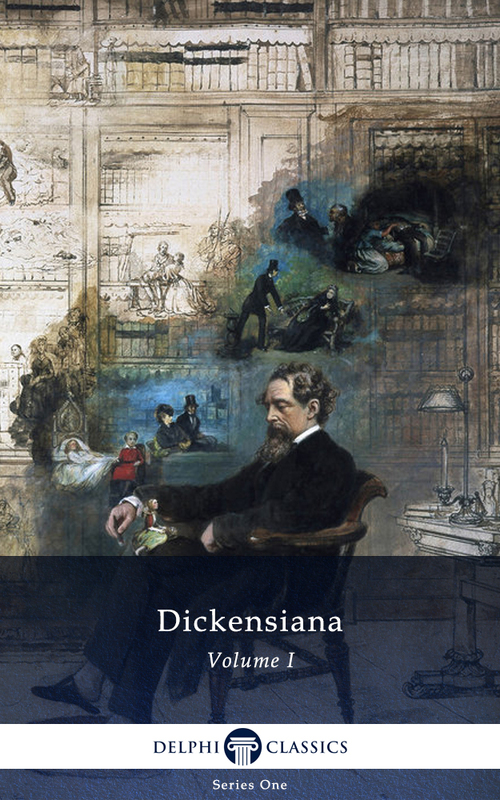 Through a mist of decay and opium, Dickens weaves a tale of murder and mystery in this, his last novel. 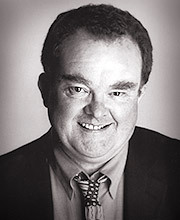 Set in the fictional cathedral town of Cloisterham, John Jasper, the choir-master, takes an obsessive interest in his nephew Edwin Drood and his fianc?e Rosa Bud. But when young Edwin disappears on Christmas Eve, has Jasper killed him? Alas, we’ll never know as Dickens died before completing the novel. 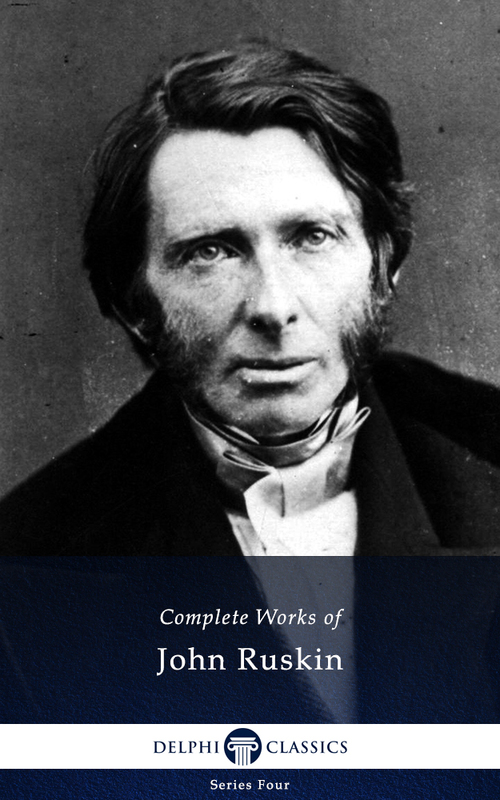 It is an intriguing, enigmatic and also richly comic story, showing that Dickens was at the peak of his powers to the very end. 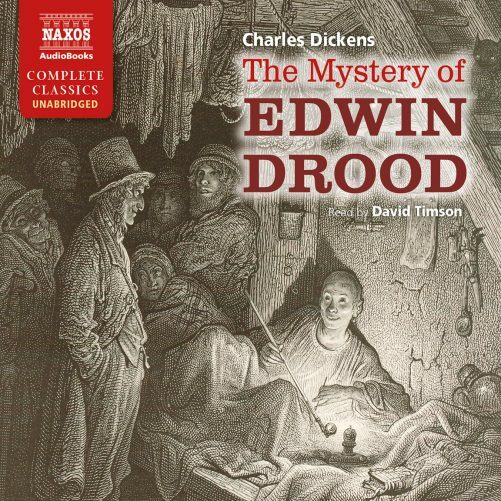 The Mystery of Edwin Drood is the unabridged audiobook adaptation of Charles Dickens' final novel, read by veteran BBC Radio Drama performer and theater director David Timson. In the fictional cathedral town of Cloisterham, John Jasper becomes unhealthily obsessed with his nephew Edwin Drood and Drood's fiancee Rosa Bud. Then Edwin disappears on Christmas Eve - did Jasper murder him? Or someone else? Or is he truly dead? 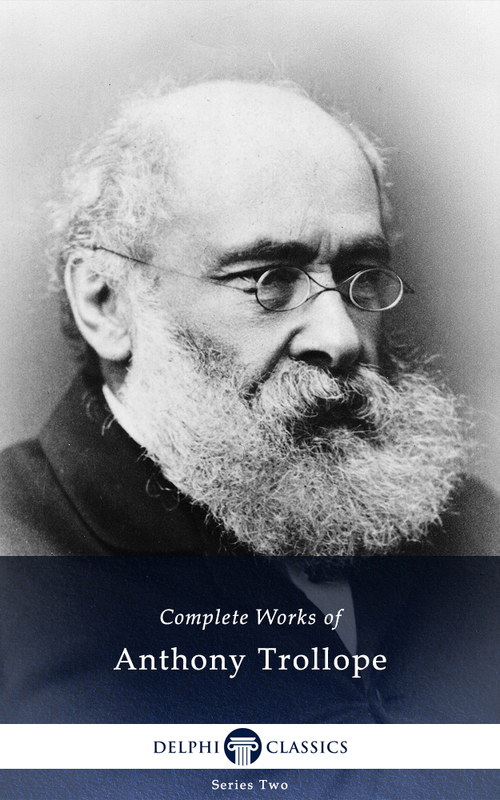 The listener is left to speculate upon the answers, since Dickens unfortunately passed away before completing his epic mystery. 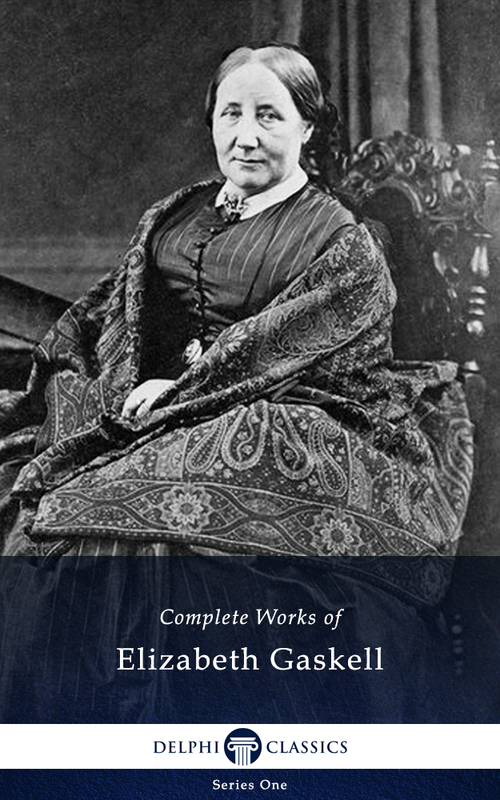 Yet the characters, setting, and portrait of the light and dark sides of the human condition are resoundingly clear in this classic work, evidence that Dickens was a true literary master right to the end of his life. Highly recommended, especially for public library audiobook collections.